There are plenty of trophies up for grabs this weekend in the club world as we edge closer to Christmas. 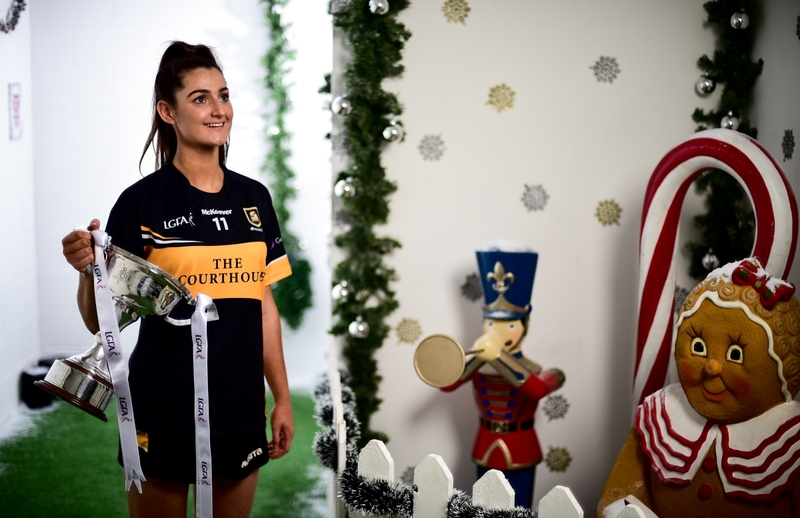 It’s the final round of games in the Leinster championship’s while in Ladies Football, six teams will battle it out to be crowned All Ireland champions across three grades. In the Leinster junior football championship final, Young Irelands of Louth will face St Brigids of Offaly at 1.30pm in Drogheda on Saturday. 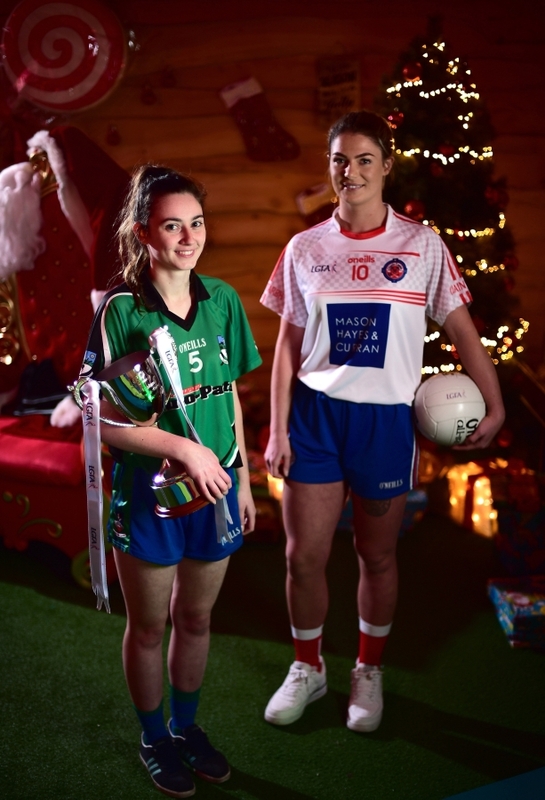 That is also the throw-in time for the intermediate final where Two Mile House of Kildare will take on another Offaly club, Shamrocks, in Tullamore. Meanwhile, on Sunday, it’s the Leinster senior final and this clash is being billed as ‘David v Goliath’ as Mullinalaghta of Longford face Dublin champions, Kilmacud Crokes. 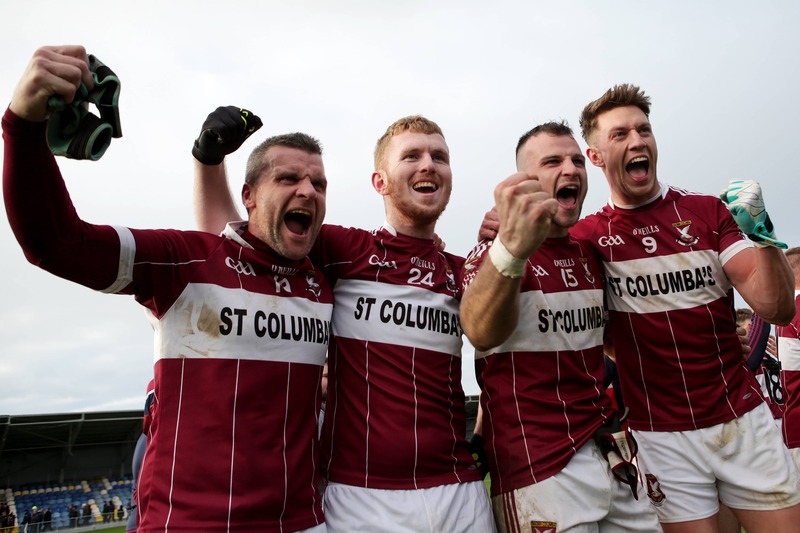 Not only is this the first final for Mullinalaghta, but it is also the first time any Longford club has reached the Leinster decider. TG4 will have live coverage of the Leinster senior football final from 1pm on Sunday. 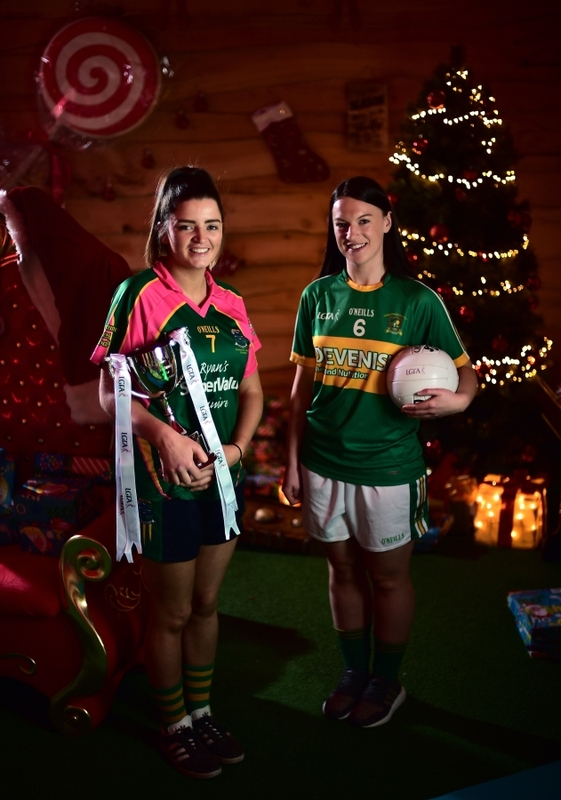 All-Ireland Ladies Football Senior Club Final – Foxrock-Cabinteely (Dublin) v Mourneabbey (Cork); Parnell Park, Donnycarney, Dublin, 5.15pm. LIVE TG4/RTÉ Radio 1. All-Ireland Ladies Football Intermediate Club Final – Clontarf (Dublin) v Emmet Óg (Monaghan); Parnell Park, Donnycarney, Dublin, 7.30pm. LIVE TG4. Mick Cronin’s charges were extremely impressive in their All-Ireland semi-final victory over St Brendan’s, knocking six goals past the Galway outfit. Former Ireland women’s rugby team captain Fiona Coghlan is on the bench for Clontarf while Kate Fitzgibbon, Siobhán Killeen and Katie Murray were members of Dublin’s TG4 All-Ireland Senior Championship winning squad. 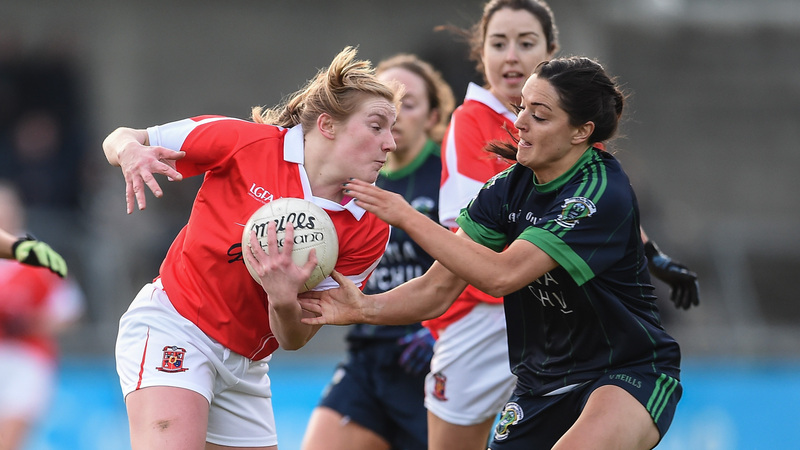 All-Ireland Ladies Football Junior Club Final – Glanmire (Cork) v Tourlestrane (Sligo); Duggan Park, Ballinasloe, H52K274, 2.30pm. LIVE Stream on LGFA Facebook Page.